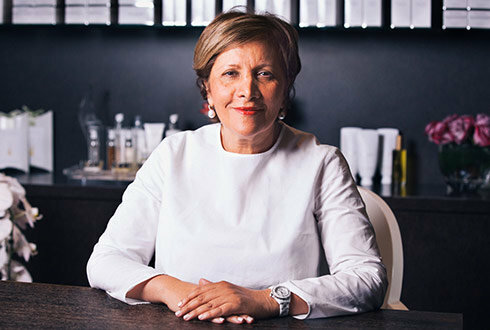 With more than 35 years of experience in the industry, Mila Moursi has perfected luxurious, customized face and body treatments that are the secret weapon of an elite Hollywood clientele who look beyond the quick fix for long-lasting, rejuvenating results. 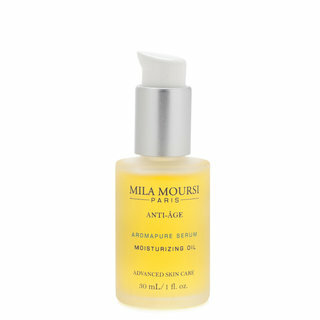 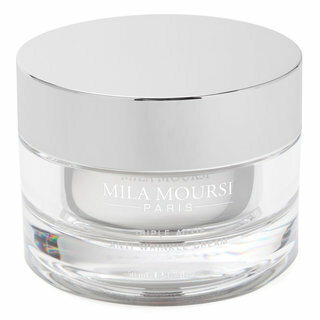 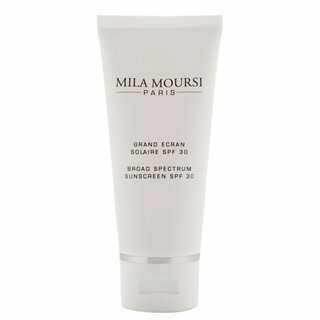 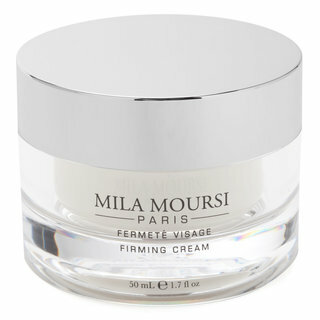 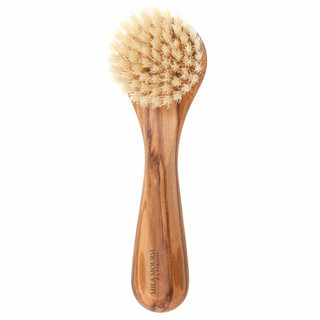 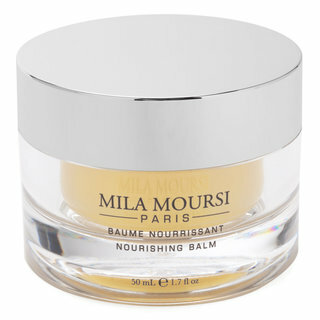 The Mila Moursi Advanced Skin Care line offers nourishing, anti-aging regimens to revitalize and protect skin from the five key factors of aging: free radical damage, dryness, fine lines, uneven skin tone, and inflammation. 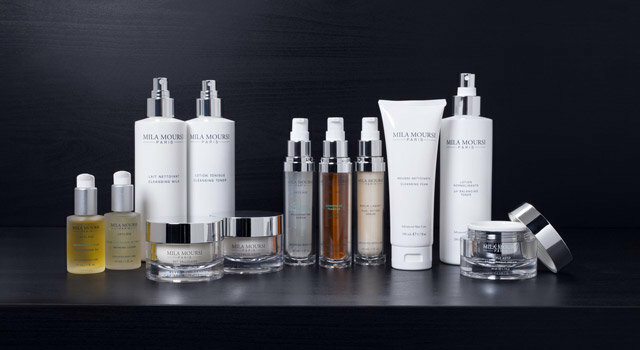 The Mila Moursi Bootcamp is an intensive, at-home skin care program designed to help you achieve long-lasting, rejuvenating results. 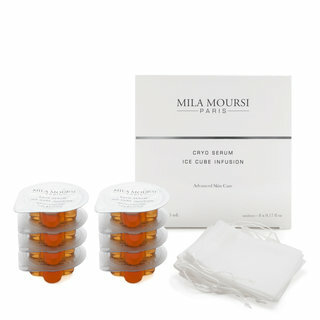 You’ll work one-on-one with a Mila Moursi product expert to create a customized regimen that targets your most pressing skin care concerns.